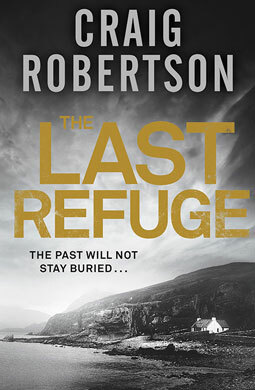 When John Callum arrives on the wild and desolate Faroe Islands, he vows to sever all ties with his previous life. He desperately wants to make a new start, and is surprised by how quickly he is welcomed into the close-knit community. But still, the terrifying, debilitating nightmares just won’t stop. Then the solitude is shattered by an almost unheard of crime on the islands: murder. A specialist team of detectives arrives from Denmark to help the local police, who seem completely ill-equipped for an investigation of this scale. But as tensions rise, and the community closes rank to protect its own, John has to watch his back.